We’ve been eating a lot of hummus lately; the hint of spring is driving us toward lighter, simpler meals and hummus with crackers and some wine seems to do just the trick at the end of the day. The store brands are actually pretty good but we realized that we were going through the little containers rather quickly. So I tapped my collection of cookbooks from Holden Village and made a quick return to my days as a cook in the mountains and whipped up a terrific bowl-full of homemade hummus that–in my estimation–equals anything I’ve had in the store. And… you’re going to love the cayenne! 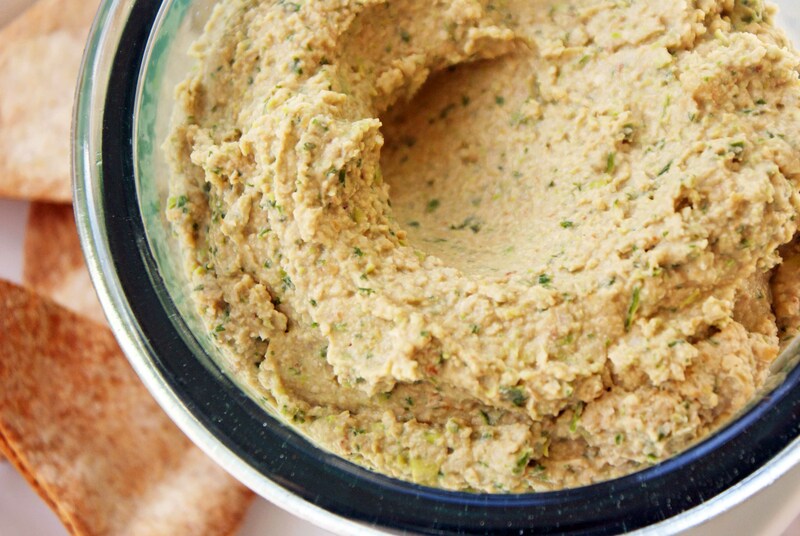 So here, thanks to the kitchen at Holden Village is the hummus recipe you’ve been waiting for. Dig in! If you are using dried garbanzo beans, soak them overnight. Cook the beans until they’re soft. Drain. Then grind or mash them. If you are using canned garbanzo beans, drain them and then place them in a food processor. Process the garbanzo beans, then add the spices and all of the other ingredients. Add the olive oil until the mixture is smooth and spreadable. You’ll want to store this in a tightly sealed container in the refrigerator. 24 hours of ‘ripening’ in the refrigerator will yield a remarkable treat!